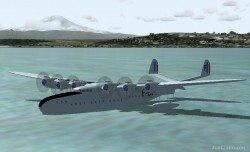 FS2004 FSX Latecoere 631 Flying Boat. 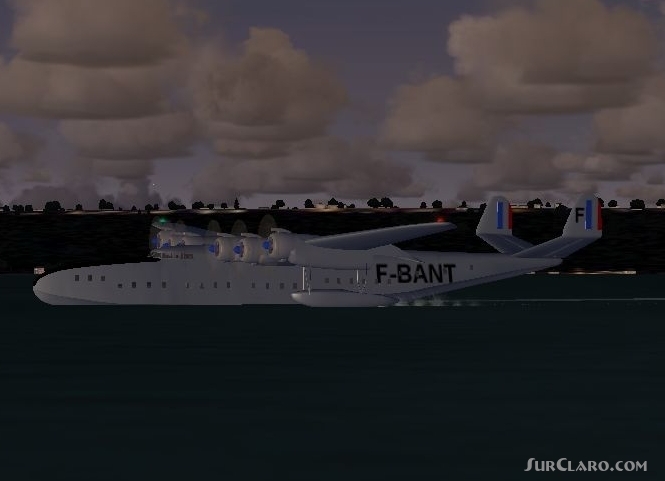 In 1936 the French Air Ministry issued a specification for a large transport flying-boat capable of carrying 40 passengers over 6, 000 kilometers against a 60kmh headwind. 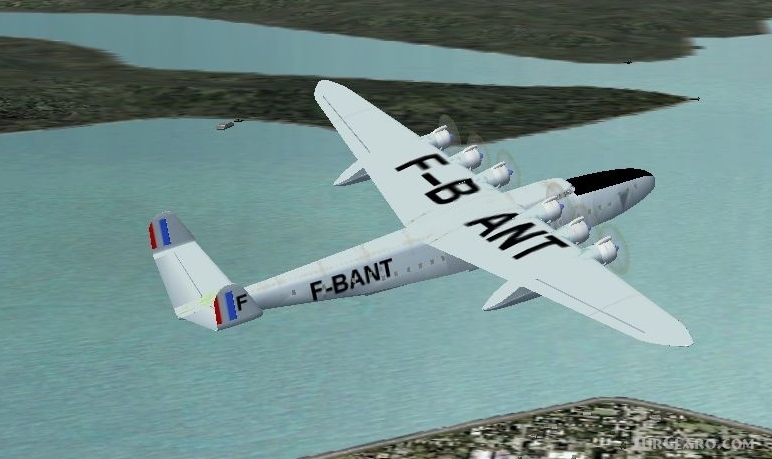 Construction of the Late-631 started in March 1939 in Toulouse but was interrupted created by the outbreak of war. The prototype was captured created by Germany during their occupation of France in World War II, and subsequently bombed created by the Allies. After the war 9 more were constructed. The last Latcore 631 was withdrawn from service in 1955. 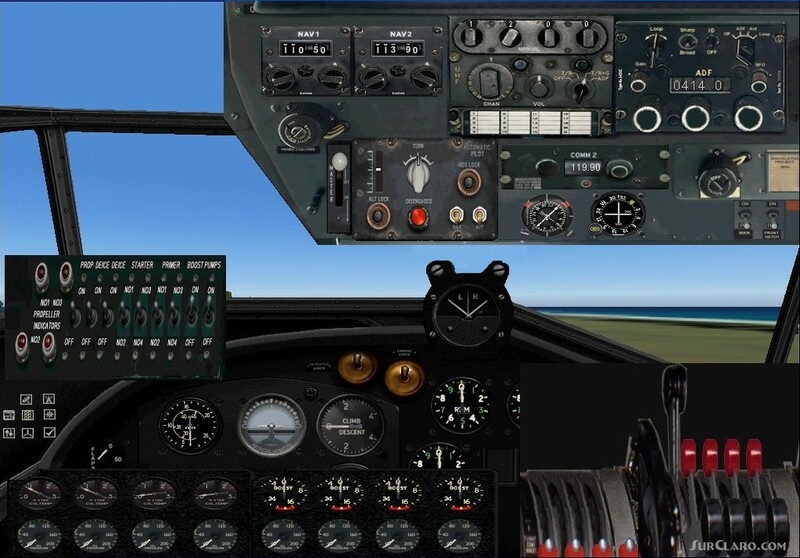 GMAX created by A. F. Scrub. 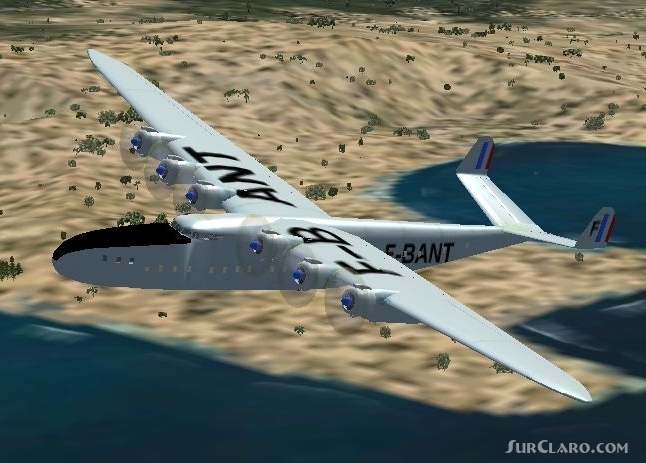 FS2004 FSX Latecoere 631 Flying Boat. Rating: 10.00 of 10 over a total of 2 reviews. 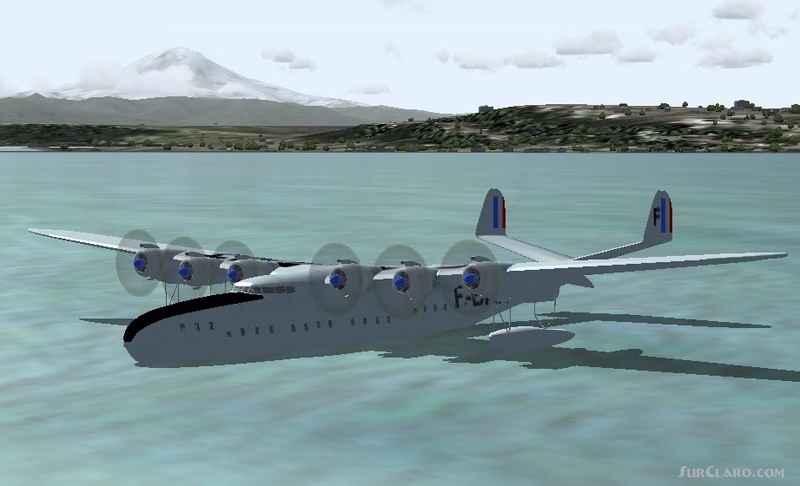 I knew flying boats were built by US, Britain, Germany and Soviets, but did not know about France making this one. Very nice looking goes great.